The attorneys at Wolfson Law Firm LLP have been practicing law for more than 60 combined years, and we handle cases that involve car crashes, motorcycle accidents and wrongful death. Call us today at 305-285-1115 to schedule an appointment, and read on for more information regarding wrongful death in Florida. The estate of a deceased person can bring a civil lawsuit when an individual dies because of a wrongful act, negligence or breach of contract. The estate can bring the case in order to seek a legal remedy for the death and the subsequent losses. Who may bring the claim? According to Florida law, a representative of the deceased’s estate can file a wrongful death claim. The last will and testament or estate plan will usually name the individual who will be responsible. In any case, only the personal representative can bring the wrongful death cause of action. The representative will file the claim on behalf of the estate and family. The representative must identify each surviving family member who may have an interest in the wrongful death claim. Family members eligible to receive damages from wrongful death claims include the deceased’s immediate family and any direct relatives or adoptive siblings who were dependent upon the deceased. What are the time limits for filing a claim in Florida? 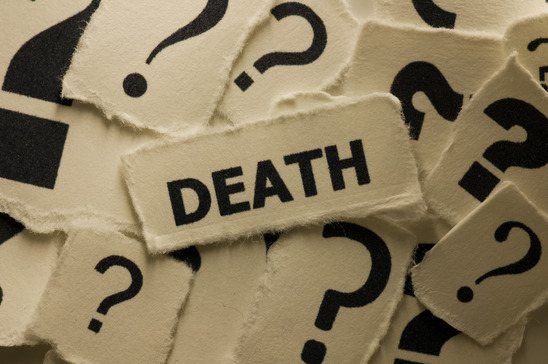 A representative must file the wrongful death claim within two years of the date of death. A court may extend or suspend this deadline under certain circumstances, but that is an uncommon scenario. 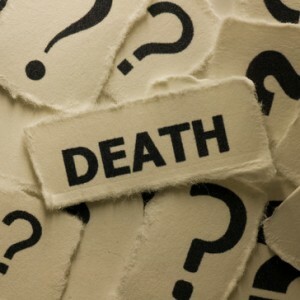 If you have lost a family member and you believe Florida courts may consider it wrongful death. It might help if you contact a Miami personal-injury attorney for advice and clarification. At Wolfson Law Firm LLP, we handle several types of personal-injury cases, and we aim to help people who have suffered injuries due to an individual or company’s negligence. In certain circumstances, there are caps, or limits, to how much a person can recover for another’s death. Specifically, non-economic damages are capped under certain circumstances. Economic damages are also capped in certain circumstances. The limits on economic damages are usually higher. But non-economic damages like pain and suffering have become a target of the legislature and are popular “tort-reform” areas to cap. Also, you have the practical caps of insurance and recoverability. If a person has insurance and is not recoverable because they have no assets, then the limit of recovery is usually the insurance. But if the person is recoverable beyond the insurance, then the question is what is the cap under the statute? We can analyze that for you. If you want to know whether there are limits under the statute or from an insurance or recoverability standpoint in your case, we can evaluate that should you choose us to represent you. The statutory caps we can most times give you an opinion during a free evaluation. Call us today at 305-285-1115 to schedule an appointment, and we will discuss your circumstances and establish how best to proceed. We really like what we do and would be honored to put our tools to work for you.